There is a growing passion among consumers to eat “cleanly.” Limiting—or eliminating—the presence of synthetic chemicals and the mechanical processes of commercial agriculture lead many to establish their own gardens. To this end, organic gardens are proliferating with a three-fold purpose: to raise vegetables while enhancing biological diversity and balance; to proscribe artificial inputs to protect garden ecology; and to improve the health of the environment, including that of people. In the end, families are fed and the earth is protected. Both are the aims of organic vegetable gardening. They are achievable if the appropriate guidelines are followed. Where to position the garden is as important as any other decision. Sunlight, wind exposure and temperature can change if the bed is shifted to the left or to the right. Photosynthesis, drainage and root development all benefit—and suffer—from location. Granted, not everyone has the space or the luxury to give their plants the ideal spot. Yet organic vegetable gardening means optimizing natural processes for the sake of the harvest. Gardeners do their best with what they have. Cooperative extension agents recommend southern exposure for best growth. Eight hours of direct sunlight is healthy for veggies so the bed should be positioned outside of structural shadows. The flatter the ground the better since too much slope leads to runoff and erosion. If there is an available plot free of weed issues, gardeners should consider it since it will preclude intervention later. Finally, keeping away from thirsty trees and shrubs better ensures that vegetable roots will be adequately hydrated. Crucial to remember is that organic vegetable gardening does not just happen in one fell swoop. It is a phased-in practice that begins with robust and productive soil. Eschewing synthesized chemical fertilizers, ecologically-minded planters prefer to boost the organic matter that hosts nutrients, oxygen and water. Organic matter is a broad term that includes living and dead creatures, decomposed debris and fresh layers of fallen or clipped foliage. As the matter breaks down, the released carbon dioxide makes mineral nutrients soluble and ingestible by plants. Organic matter constitutes three to five percent of healthy soil. To enhance the presence of this important component, animal manure serves as an effective supplement. 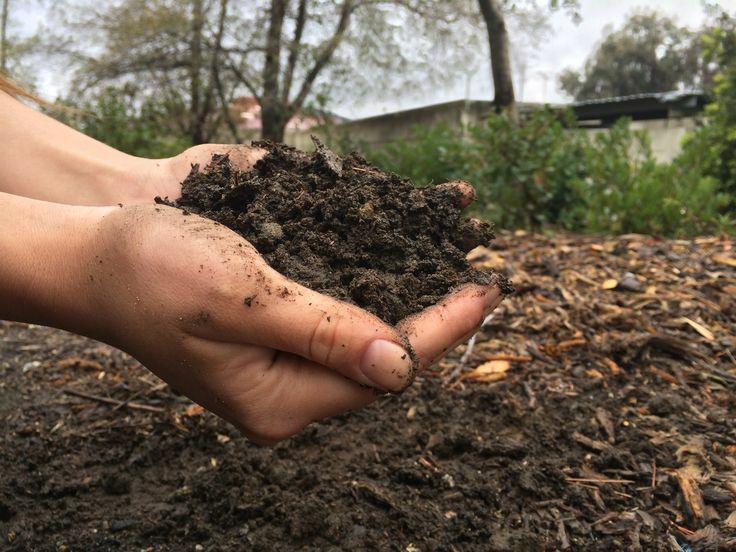 Soil is likewise improved by composted flora, cover crops and “green manure,” i.e. cover crops that are plowed into the soil. Cover crops increase soil nitrogen while diminishing erosion activity. They also give shelter habitat to beneficial insects. Fish emulsion, soybean meal and rock phosphate are common ingredients in the best organic fertilizer for vegetables on the market. Procuring seeds from non-organically grown vegetables is an exercise in futility. These will be tainted by the pesticides, herbicides and industrial processes that growers used on the parent plants. It is therefore imperative to get organic seeds from a garden center or mail-order retailer that can guarantee authenticity. Each vegetable has differing instructions on planting, e.g. depth and distance. Follow them carefully. Once soil is ready and seeds are in the ground, getting moisture to the plants is imperative. This is the case in every kind of gardening. Still, conservation of natural resources is a distinct theme of organic vegetable gardening. As recent droughts in California and elsewhere indicate, water is a precious resource in and of itself. Accordingly, gardeners seek to target the seeds with all the water they need…and only that much. To raise vegetables organically, remember, is to always bear the larger ecosystem in mind. The problem is that some soils—more clay-like and less sandy—retain the water and keep it from entering the plant. Generous additions of organic matter can help to some extent. Mulching over the soil surface with straw and/or leaves, better still, actually reduces the moisture needs of various vegetable crops. Of course, the mulch itself demands water but overall use will be lessened at any rate. In addition, knowing the critical absorption periods for vegetables allows for more conservative usage. Cucumbers and eggplant, for instance, are in most need when flowering and fruiting; cauliflower, when the head starts developing. Some green thumbs shy away from organic vegetable gardening for fear of losing their hard work to weeds. In fact, there are several natural means of weed control at their disposal. Most, as they should, focus on prevention. Two were noted above: mulch and cover crops, both of which deny weeds the sunlight they need to thrive. They can challenge weeds for water and nutrients, too. Another method is the stale seedbed whereby weeds are allowed to emerge before planting. While still immature, the weeds are removed by shallow cultivation or burned out with a propane torch. While effective, this technique can be problematic if it mandates too long a delay in vegetable planting. Selecting crops with shorter growing seasons is one option if stale seedbed works successfully. What about rapacious insects and critters? How does organic vegetable gardening answer this threat? Again, prevention is the central doctrine—and not total prevention. Natural horticulture allows for some pests to remain, as long as their numbers are manageable. Stimulating predator populations is a primary way to check pest activity. Spiders, toads, bats and beneficial insects do this job efficiently enough. 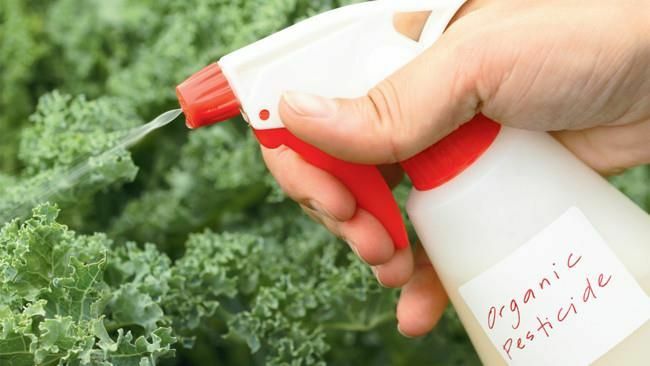 If more aggressive means become necessary, organic pesticides for vegetable gardens—made from neem oil, bacteria, copper and sulfur—are available from local nurseries. Not as potent as their chemical counterparts, these solutions require more frequent application. Growing nutritious food within the consistent rhythms of nature is at the heart of organic vegetable gardening. 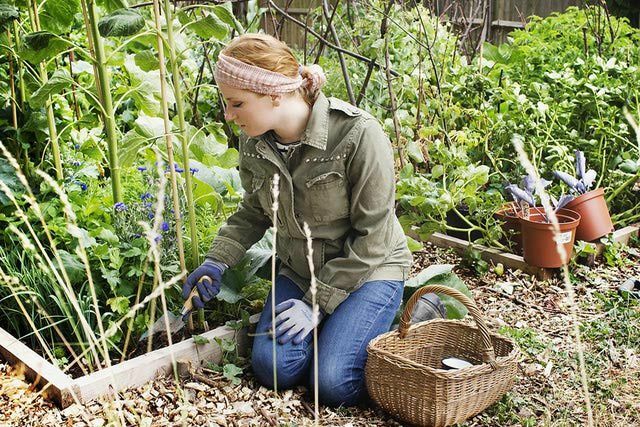 Fortunately, doing this is easier than ever before as garden centers offer more organic products and knowledge. Key to a successful garden is to bring forth a bountiful harvest by utilizing the ecosystem’s own controls to nourish the vegetables and protect them from predation. Hey Buddy!, I found this information for you: "Organic Vegetable Gardening: Getting Started and Best Practices". Here is the website link: https://backtofarm.com/organic-vegetable-gardening/. Thank you.